It's been 10 years of making an impact. 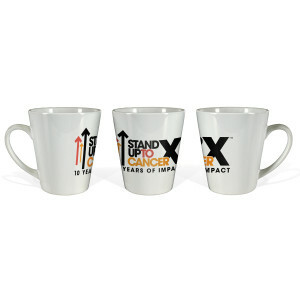 Get the SU2C 10th Year Logo Latte Mug in white, this 12 oz mug is perfect to start your day right. 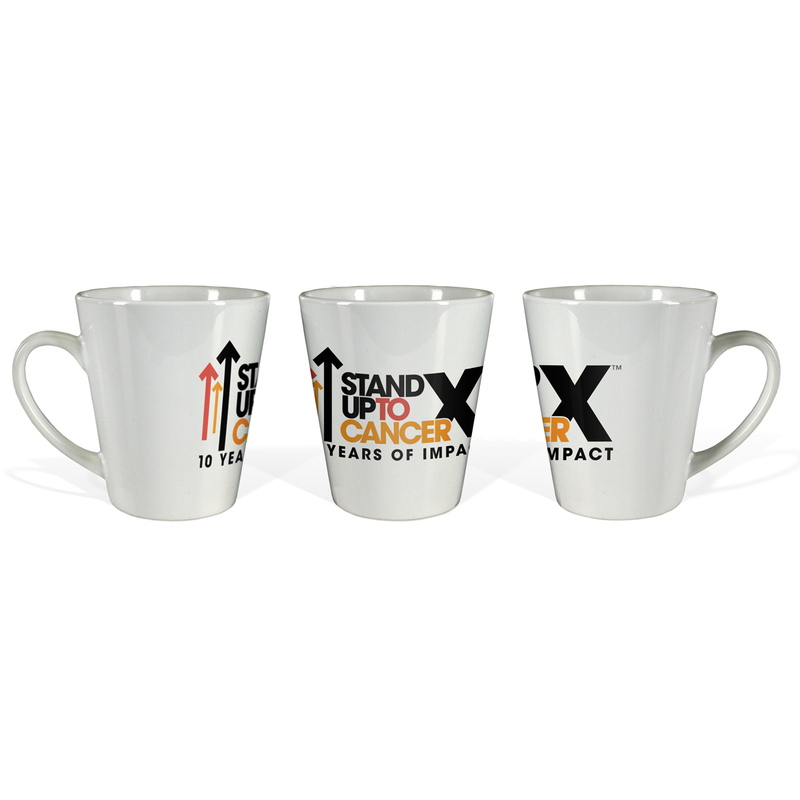 Share your support for accelerated cancer research programs.